Neville Leary, Technical Director at Aecom and currently seconded to Crossrail Chief Engineers Group, believes all engineers have a responsibility to attract young people into their own sector to aid progression planning. Like everybody who is responsible for the delivery of engineering projects, I am very aware of the difficulty within the industry in recruiting people with the right skills for the job. The skills gap is no longer a future threat, it is an everyday reality. In my discipline of electrical engineering, there is an acute shortage of engineers who see their future in heavy engineering projects such as those we typically undertake at Aecom. There is a tendency for those doing electrical engineering degrees to focus their career interest on the light electrical and electronics activities for which there is also high demand. So, the question for us is, how do we ensure that we can increase the flow of high-quality engineers from school into the areas of industry in which they are needed? I am a great advocate of the apprenticeship route. 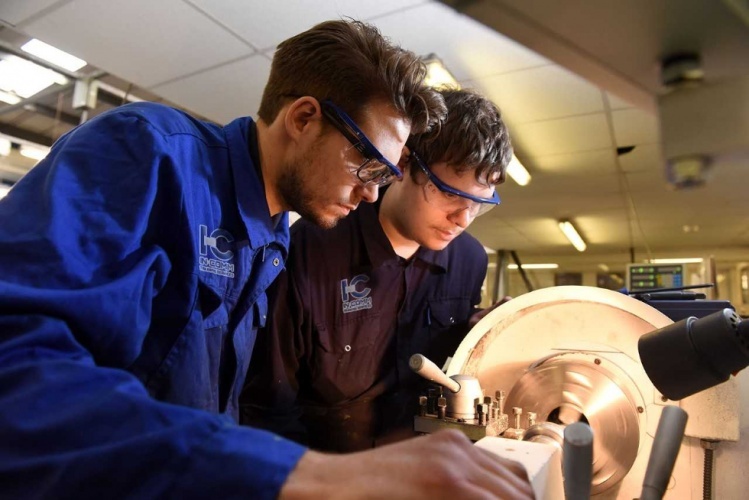 Rather than heading to university, students with appropriate A levels can enter an engineering apprenticeship where if they show commitment and dedication they can achieve HNC/HND followed by a degree. This route compares favourably with the option of the traditional degree route through university where one then starts a two-year graduate programme. This is the point in time after five years where both routes converge, however, the engineering apprentice now has five years’ experience and money in the bank (as opposed to debt). 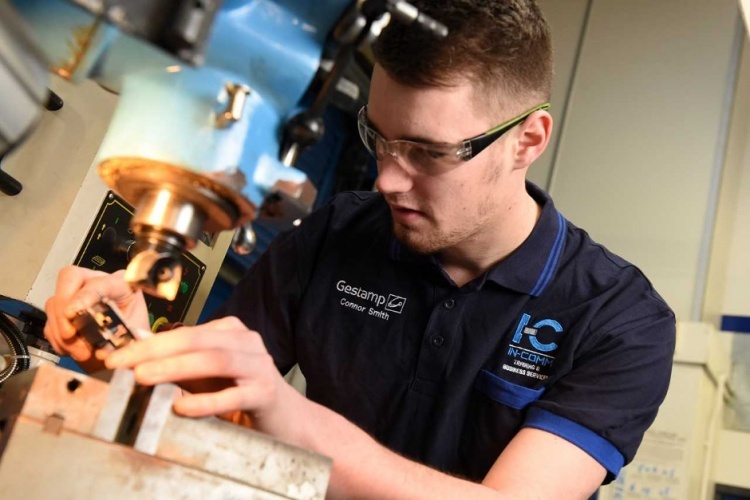 A particular benefit of the engineering apprenticeship route for the companies involved is that they can inspire their apprentices into particular specialisms in engineering, as well as avoiding the trend whereby a significant proportion of engineering graduates end up in finance careers as their practical and problem-solving skills are valued by that sector. The engineering apprenticeship route therefore gives us a much better ability to guide able young engineers into the areas we need them; to give them experience of, as well as a passion for, particular areas of industry need. However, even before apprenticeships, I believe that engineers and their employers need to be hard at work inspiring young people who are still in school that there are good, interesting and rewarding careers to be had in our industries. The truth is that there are many other voices competing for their attention and we must ensure our voice is properly heard even at this early stage. 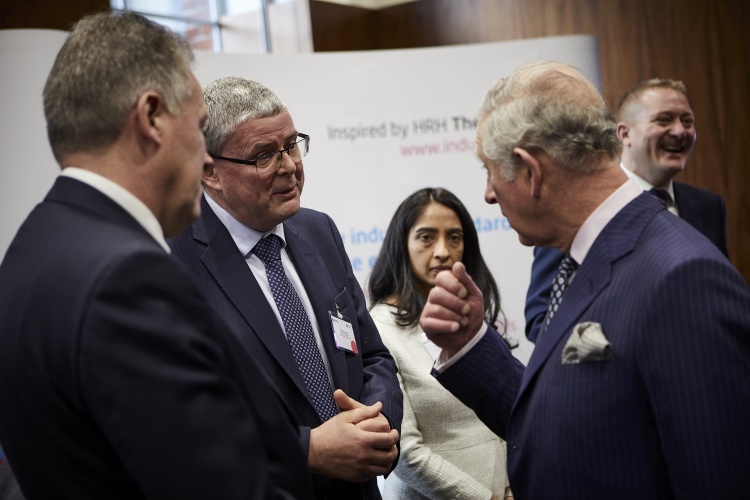 This is why I have been a registered STEM ambassador for many years and this year was pleased to be appointed by HRH The Prince of Wales as an Ambassador for Industrial Cadets. Industrial Cadets is a flexible accreditation for experiences of industry. It has great benefits in that it steers employers towards creating structured work experience programmes, utilising best practice and ensuring that the programme maximises benefits to young people. It is inspirational to see students’ reactions when they learn at the end of a programme that they have achieved an award which is of value on their CV’s. Industrial Cadets treats young people as adults and they want to succeed. Industrial Cadets provides a secure process for the design of experiences of industry and I am a great believer that if you get the process right, the product will be right. My own enthusiasm for engineering came through family contacts. Engineering was in my family and research suggests that this remains a major way in which young people are attracted into engineering. There is a role for engineers to ensure that they talk to their extended families and give them opportunities to get on site and see what engineering involves and what engineering can achieve. Parental input to student career decision making is very important, parents are generally much better at asking the right questions about engineering apprenticeships vs traditional university based degrees, but where there isn’t an engineering link in the family, gathering information and forming an impression of what an engineering career looks like can be difficult. This is why experiences of industry are important and we also need to find ways to get access to teachers (train the trainers so to speak) to ensure they have a good understanding of what modern engineering involves and the alternative career routes into engineering. The engagement of young people with engineering is crucial as it enables them to discover the parallels between what the engineers do and what interests them; they can see what can be done and this gives them confidence that they are on the right path. 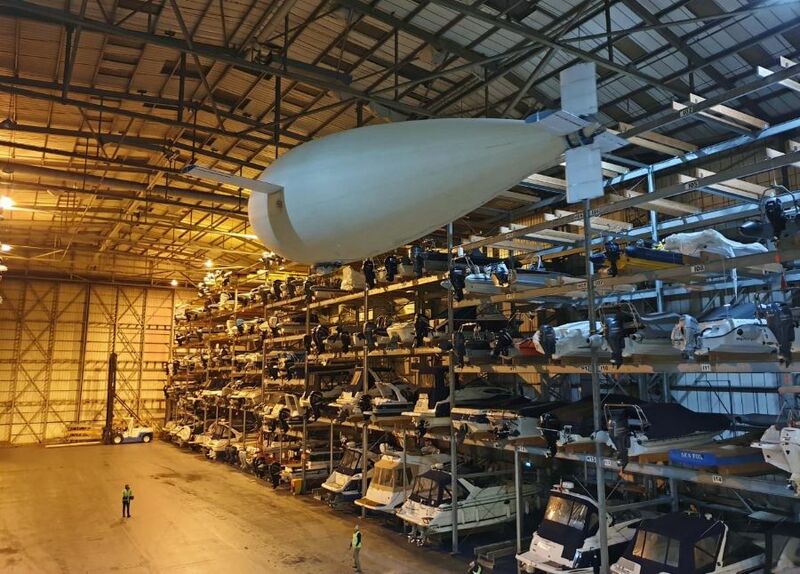 I always ask engineering employers: “What is your progression plan if you are not inspiring young people into your sector?” I recognise that this can be difficult for small firms, but wherever possible, employers must engage with young people, because alongside the benefits for your talent pipeline, the satisfaction of seeing young people blossom and become enthusiastic about the things that inspire you is enormous. 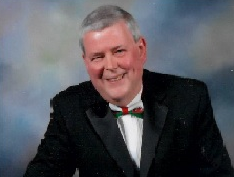 Neville Leary is a Technical Director at Aecom and currently seconded to Crossrail Chief Engineers Group. His role includes both project & design management and over his long career with many employers he has led design teams and worked on Crossrail early works, HS2, East London Line Project, Victoria Station Upgrade, the Jubilee Line Extension Project and the Channel Tunnel.